SINGAPORE: At least two community hospitals in Singapore are gearing up for the hot and hazy weather ahead, and top on their minds is their patients’ health and comfort. 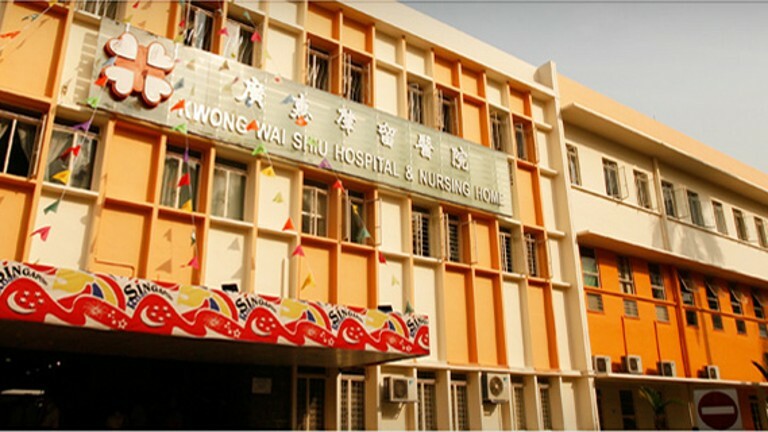 Kwong Wai Shiu hospital installed a customised ventilation system late last year. Since the hot weather season started, the system has lowered temperatures in this ward. Another community hospital, Bright Vision, has started using half of the 60 portable air-conditioners it bought last year. Hardware aside, hospital directors say if severe haze conditions hit, they may have to tweak patients’ treatment too. Many of their patients require occupational and physiotherapy, which can be demanding for the elderly. via Community hospitals gear up for haze season – Channel NewsAsia.